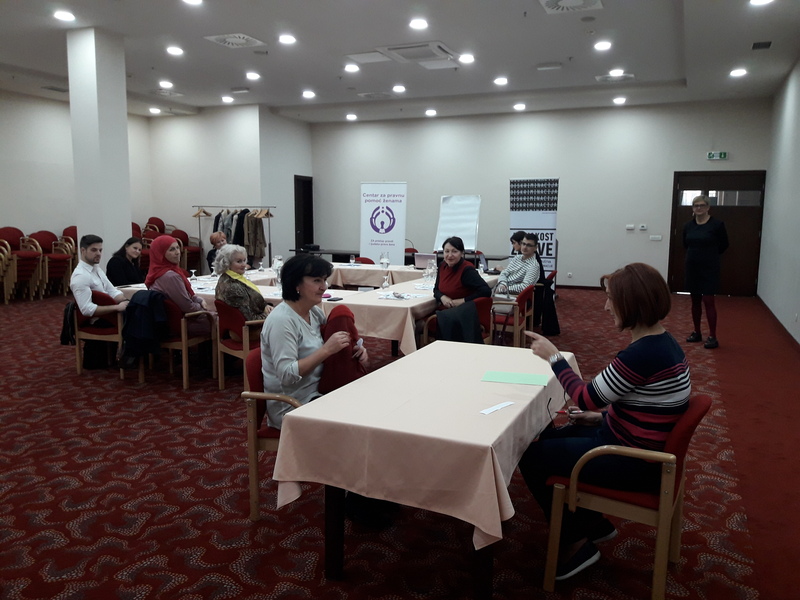 We are a step closer to achieving our goal of improving access to health services for people with hearing and speach impairments. 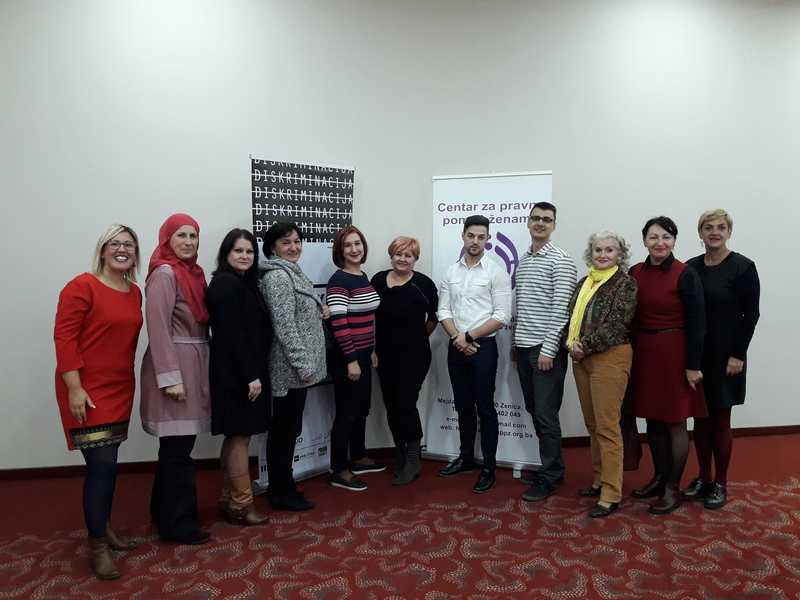 In cooperation with the staff of the Public institution Cantonal hospital Zenica, we are creating a set of guidelines that will help to raise the level of services suitable to the needs and physical limitations of this vulnerable group. 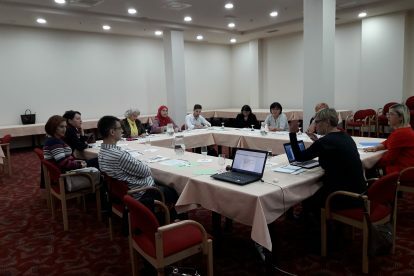 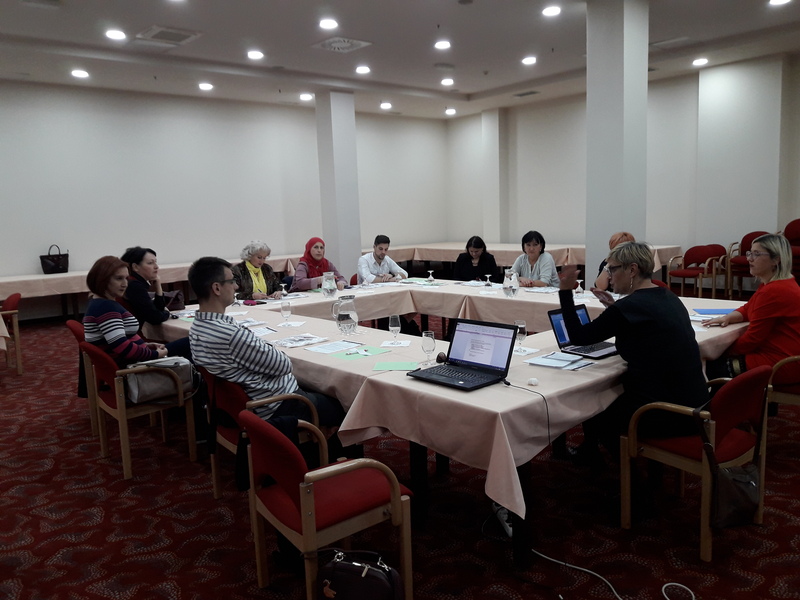 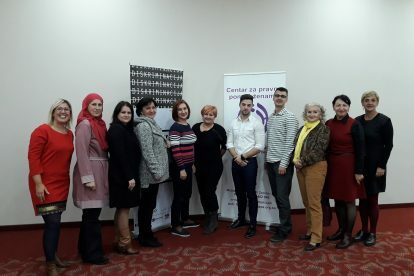 This project is being implemented within the program “Equality for All – Coalition of Civil Society Organizations in the Fight Against Discrimination”, through the Grant Program within which the Center of Women’s Rights is implementing the project “Towards Improving Access to Justice for Victims of Discrimination”. 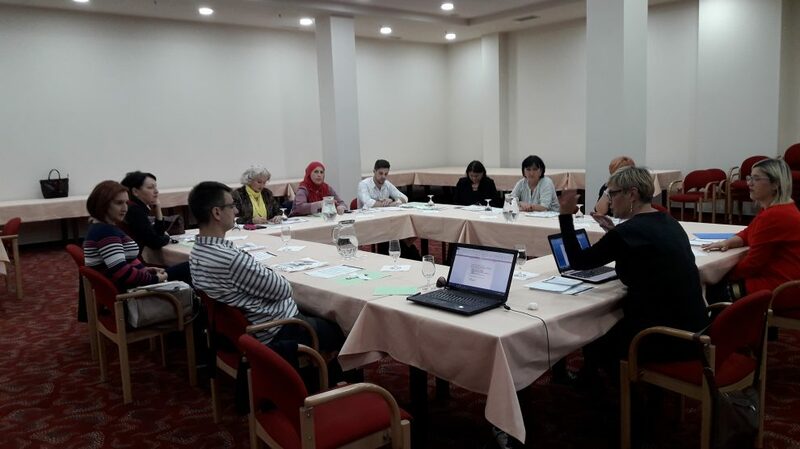 The project is financed by USAID and the Open Society Fund of BiH. Strong together, for the future!